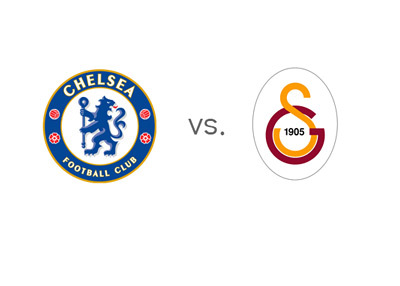 Chelsea FC host Galatasaray in the second leg of the UEFA Champions League (UCL) round of 16 on Tuesday, March 18th, 2014 at Stamford Bridge in London. The score from the first leg in Istanbul is 1-1. This one should be a treat for all football lovers. Chelsea just lost valuable points vs. Aston Villa in the Premier League and will be looking to do better against the Turkish champions in the UCL. Galatasaray did not impress themselves with their 0-0 weekend draw vs. last place Karabuspor in the Turkish Super Lig. It will be good to see Eto'o in the lineup for Chelsea after he was rested on the weekend. That 'old man' celebration the other day was funny. It will also be awesome to see Didier Drogba playing against his former team. Here is a recent quote from him: "I can score blindfolded at Stamford Bridge". Chelsea are the big favourites at the bookies! Anything can happen in this match.